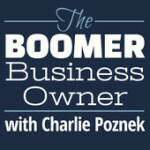 Welcome Boomer Business Owner Listeners! Thanks for visiting! 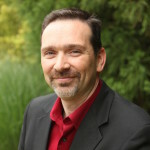 I really enjoyed my interview with Charlie Poznek and as I promised on the podcast, I want to share some tools to help you Conquer Your Kryptonite!